It’s an AdBlue Emulator V4 installation manual for Volvo trucks (FH, FM, and FL) equipped with AdBlue SCR system and NOx sensor. First of all, you need to have emulator prepared for Volvo vehicles. If you have purchased emulator that is not ready for Volvo trucks you need to program it yourself. To do it you need an AdBlue Emulator V4 programmer and follow the steps described in AdBlue Emulator V4 programming manual. AdBlue Emulator V4 is available in two different packages. One includes just a V4 emulator, and the other has Volvo SCR plug for fast and easy connection. If you have emulator ready for installation on the Volvo trucks you can proceed to the next phase of this guide. To start the installation process, you need to access the junction box in the front of the vehicle. Open the front hood of the truck, and you’ll find the junction box on the right side of the car (passenger side). Remove the plastic cover fastened with two TORX type bolts. When you access the junction box take a look at the upper left corner of the box. You should see a yellow plug in the yellow socket, and this is what we are looking. It’s a selective catalytic reduction system (SCR) plug. Remove this plug. Now connect the brown wire (ground) of the emulator to the truck (Important! Always connect ground wire first and disconnect last!). When the brown (ground) wire is connected, you can proceed to the next step. 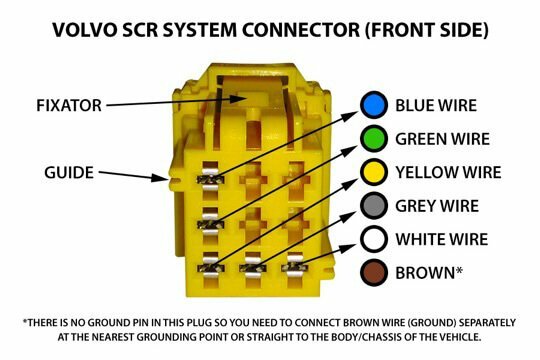 If you have ordered AdBlue Emulator V4 with the Volvo SCR plug just connect this plug to the socket instead of the yellow plug that you disconnected earlier. 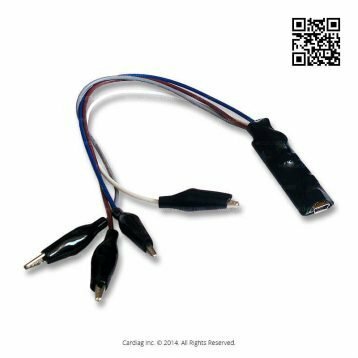 If you have ordered AdBlue Emulator V4 without a Volvo plug, you need to connect emulator wires to the original plug that you disconnected earlier. Look at the plug picture for more details where you need to connect emulator wires. When you connect the emulator wires to the plug connect it back to the socket. Now you need to unscrew and open the cover of the emulator itself. If you can see three LED indicators active, installation is made properly and you can proceed to the next step. This is a critical installation step. You need to activate emulator by turning on the ignition, do not start the engine, just turn the ignition on. When the ignition is on press the accelerator pedal for 5-7 seconds. Then turn the ignition off. That’s it, the installation process is completed. Now you can start the engine. Note! When you install SCR Emulator V4 NOx Volvo version with a plug, you’ll see the DEF (Diesel Exhaust Fluid, for example, AdBlue) level at 70-100% depending on your vehicle model. You don’t need to remove any fuses. This emulator can erase OBD DTC error codes, turn on the ignition (ignition on – engine off) push the accelerator pedal to the floor and hold it for 5-7 seconds. 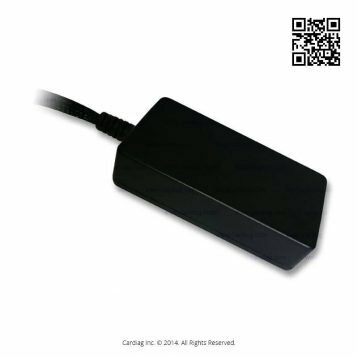 AdBlue Emulator V4 NOx installation manual for Volvo was last modified: August 21st, 2018 by Cardiag Inc.